The accessible pier at Vilas Park is made possible through the generous support and volunteer efforts of the Union Sportsmen’s Alliance (USA), dedicated to improving access to the outdoors to people of all ages and abilities. 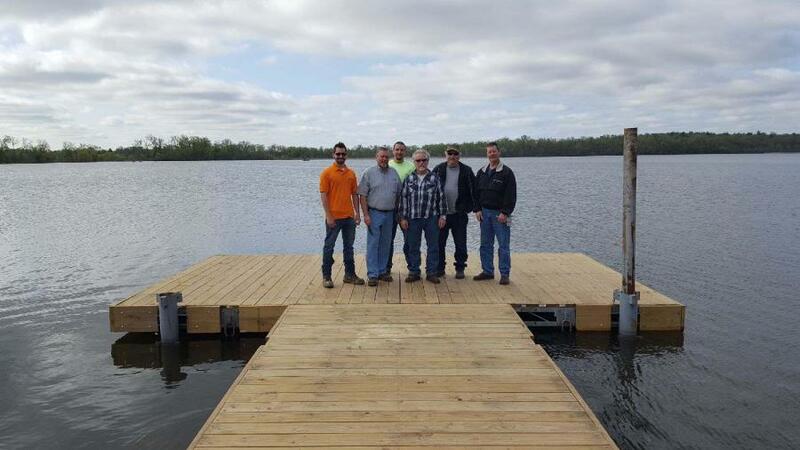 Union volunteers from the Building Trades Council of South Central Wisconsin (BTC) donated nearly 200 hours of their skilled labor to rebuild and install this formerly abandoned pier. Work also included constructing a concrete pier abutment and an ADA accessible sidewalk. Visit Vilas Park webpage for more information about this project and the BTC.